Inspired by the diverse culture and incredible beauty of India, the polish glides effortlessly onto nails to deliver a long-wearing, chip-resistant. 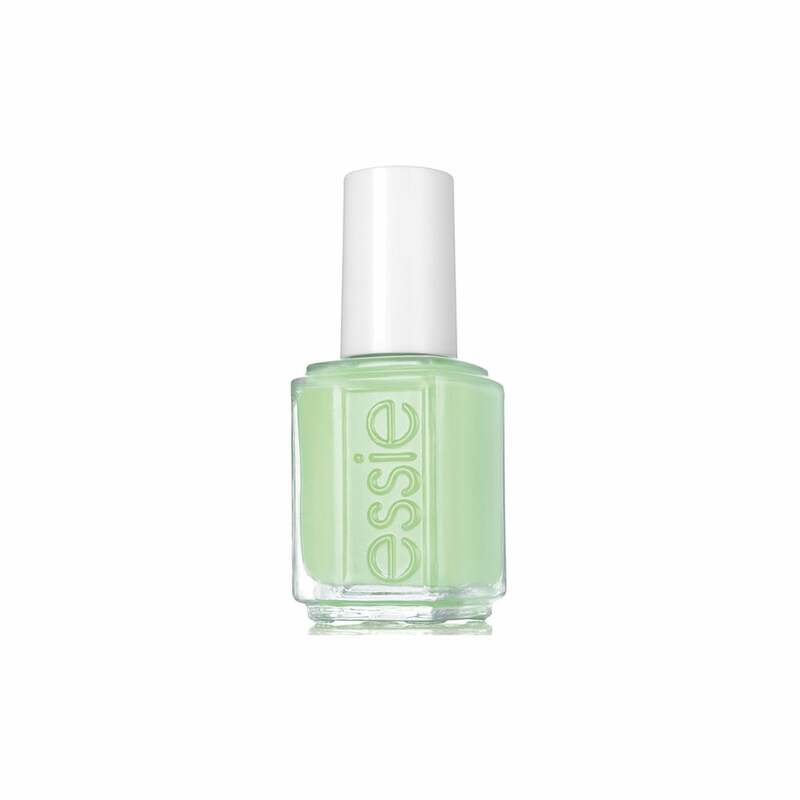 Award Winning Formula -For desired results, first apply a base coat to clean, bare nails. Then apply 2-3 coats of coloured nail lacquer. For long lasting wear always finish with a top coat.